The Philip Ndegwa family has been revealed to hold a significant stake in the bank associated with the Kenyatta family. Apparently, NIC Group chairman James Ndegwa and his brother, Andrew Ndegwa, own 6.6 million shares worth Sh. 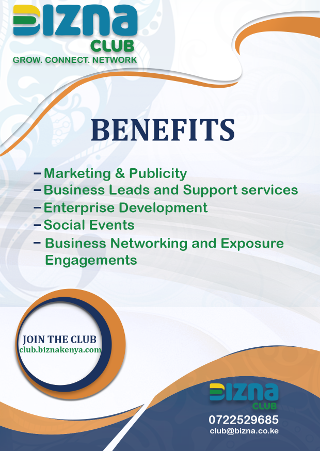 704 million in the Kenyattas bank, Commercial Bank of Africa (CBA) Group. This is according to fresh fillings that have come into the light ahead of the planned NIC Bank and Kenyattas bank, CBA merger. James Ndegwa holds 3.1 million shares in CBA which is equivalent to a 1.09 percent stake worth Sh. 333.9 million. On the other hand, Andrew has 3.4 million shares in the same institution, representing 1.21 percent equity which is worth Sh. 370.8 million. 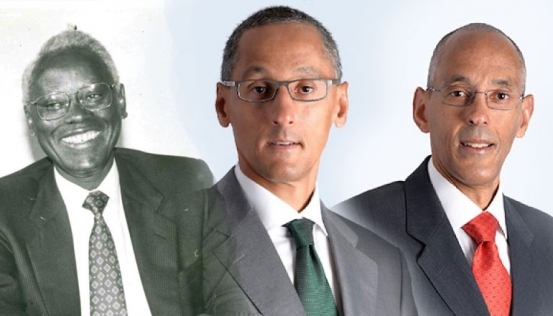 “It was not immediately clear when the brothers acquired shares in CBA but the circular shows that Kenyans became shareholders in the lender after buying out Bank of America between 1984 and 1992. The Ndegwa family, through their investment vehicle, First Chartered Securities, also acquired their initial 12 percent stake in NIC between 1993 and 1996 by buying shares from the lender’s previous owner, Barclays Bank of Kenya,” says a report in the Daily Nation. Strikingly, the duo has also increased their stake in the NIC bank. This means that they will hold a major stake once the two banks merge. “The circular shows that James now holds 52.5 million shares in NIC with a market value of Sh. 1.8 billion, raising his ownership from 46.2 million shares last year when the bank also implemented a bonus issue of one for every ten shares held. His ownership is higher than Andrew’s by 11,874 shares, with the younger brother having also raised his stake by the same margin since early last year. It was not immediately clear whether the brothers bought the additional NIC shares in the open market or if they accrued as a result of changes in the ownership of their family’s investment vehicles, The extra shares have a current market value of Sh. 226.1 million for each of the brothers, bringing the total to Sh. 452.2 million,” says the report in the Daily Nation. After the two banks merge, the whole of Ndegwa family will own a combined 13.25 percent equivalent to Sh. 8.4 billion.